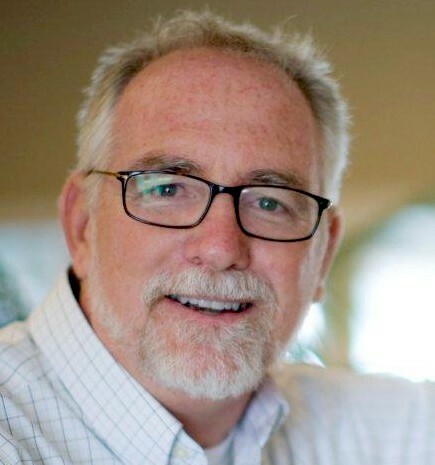 After a trip to India where he witnessed extreme human rights violations, Bob Goff founded Restore International in 2003. Since then Restore has branched out to Uganda, Nepal, Somalia & Iraq. Bob, attorney and professor, is also NewYork Times’ best selling author of Love Does and serves as the Hon. Consul for the Republic of Uganda to the United States.